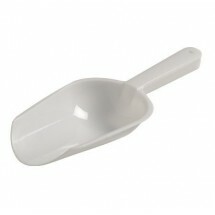 A disposable scoop will come in handy at any catered event, outdoor bbq. 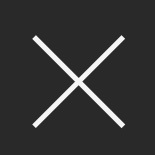 or street fair. Featuring sturdy handles and rounded bowls, a scoop can help you scoop ice into glasses, popcorn into a bag, and bulk ingredients into bowls or containers. 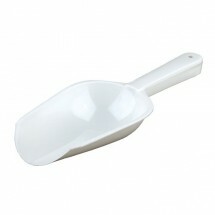 With a plastic scoop at each booth in your event, partons can be served quickly and easily. Our selection of scoops from EMI Yoshi and Fineline Settings are available in black, white or clear and are sold by the bulk.